Away from all the physicality, nerves, injuries, delight, agony, goals,thrills and spills in a game of football, there’s a whole other side to it that we don’t get to see much of. A heart-warming side, which occurs off the pitch. Be it charity work, participating in social campaigns, visiting hospitals to make disabled fans happy, team-building sessions, collaborations with stars from another sport and more – all these contribute to a plethora of special moments that frankly, the football community needs more of. 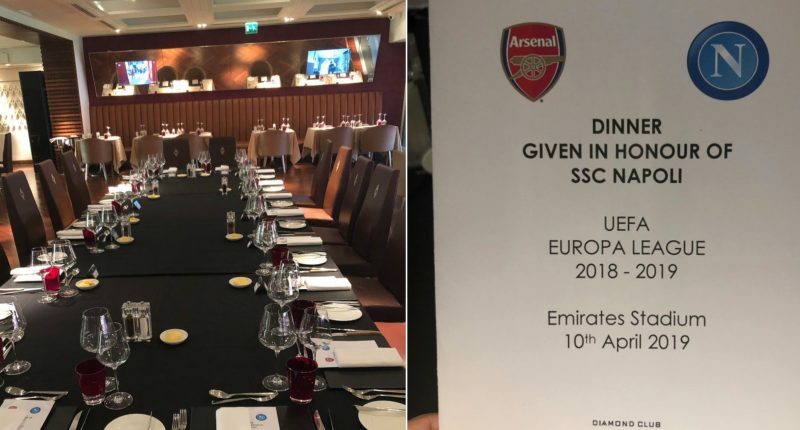 A couple of months ago, Arsenal’s departing ‘keeper Petr Cech treated the Arsenal women’s team to dinner to congratulate them on their successful season. Brilliant bit of hospitality from Arsenal! After this was tweeted, the comment section went wild with replies related to various topics. The list is quite overwhelming. Fans were not hesitant to remind us of the infamous “Lasagnagate” in the 05/06 season, where conspiracy theories suggested Arsenal were involved in Spurs’ ill health from suspected food poisoning (from lasagna) and the resulting capitulation on the final day of the season, securing CL football at Tottenham’s expense. Their first reaction was to ask if the Napoli players were served lasagna. Other fans went on to praise the pure class, respect, hospitality and sportsmanship displayed by Arsenal. Some were also crazy enough to relate it to the “Red Wedding” sequence from the famous show, “Game of Thrones” (if you know, you know)! 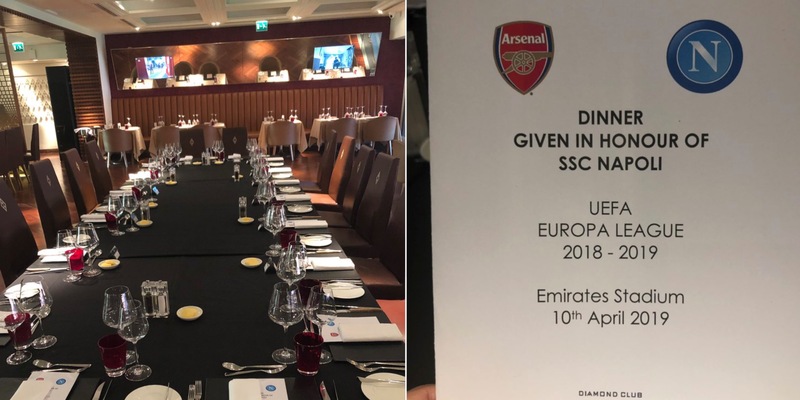 Regardless of the reactions of the fans on Twitter, it must be said that it was a touch of class and very respectful from Arsenal to host a dinner for the Napoli players; to get to know them personally and make things comfortable for them ahead of their clash in the Europa League. It shows that there’s more to football than what goes on on the pitch.